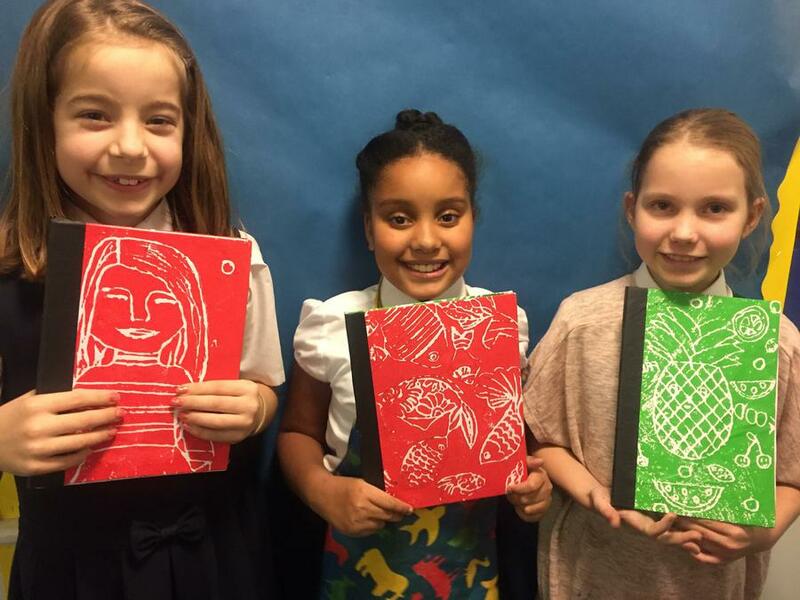 At St Antony's the children create, explore and learn to understand the work of many great artists and the various art forms around them. 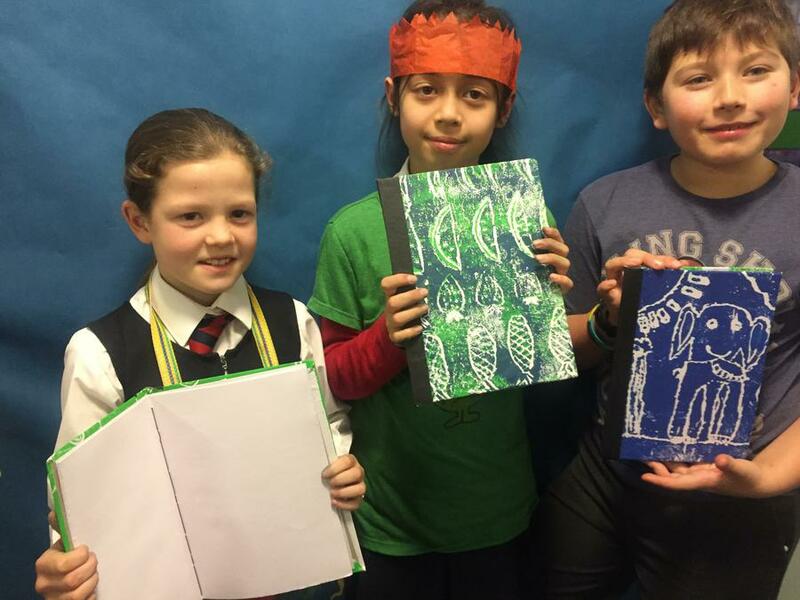 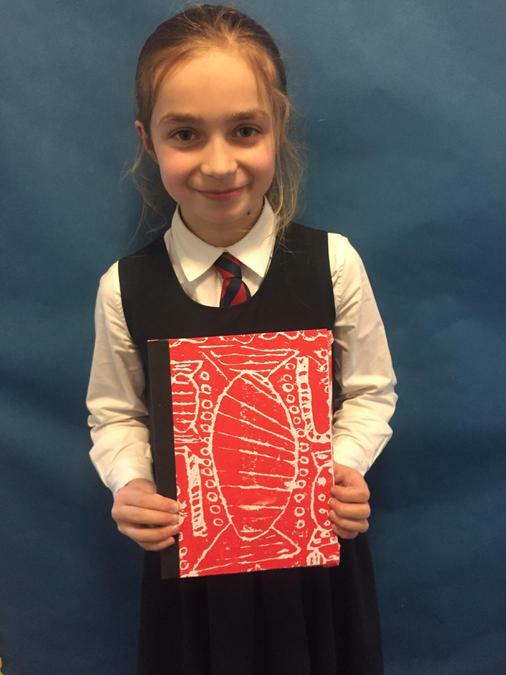 In Key Stage 1, the children develop a range of art techniques which involve the use of colour, pattern, texture, line, shape, form and space. 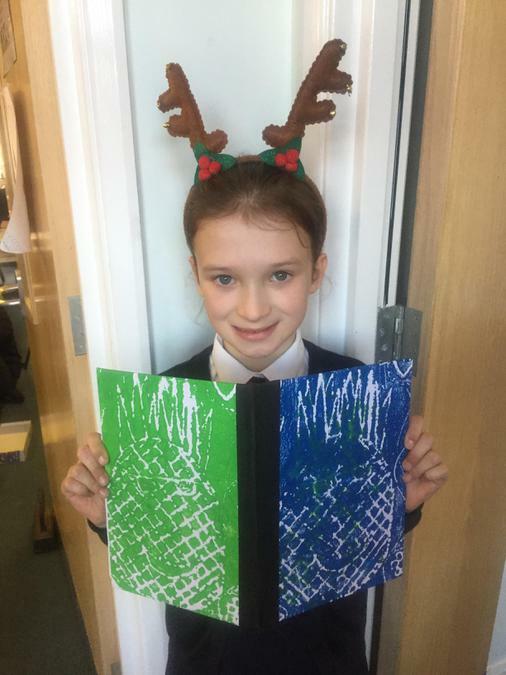 In Key Stage 2 they improve their mastery of art techniques such as drawing, painting, sculpture using various materials such as chalk, charcoal, pencil, paint and clay. 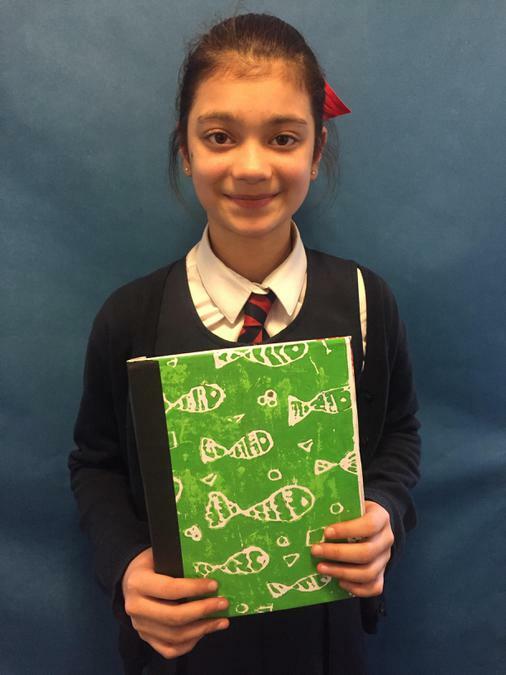 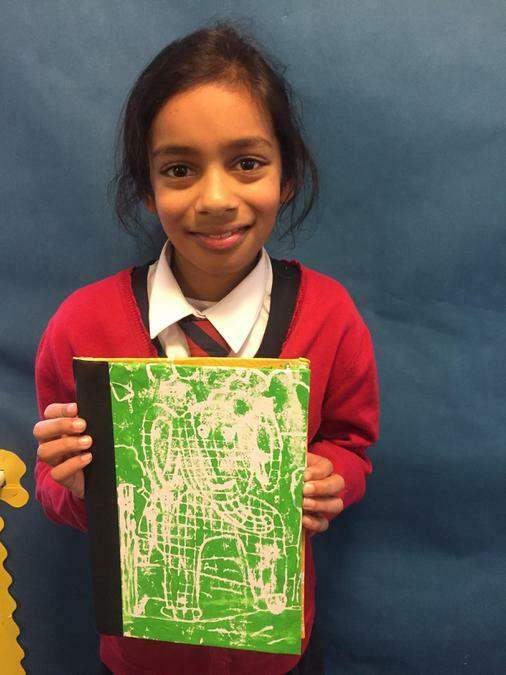 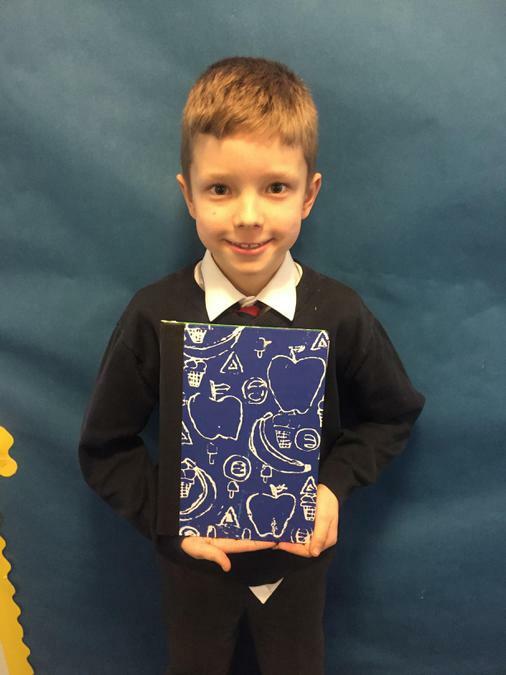 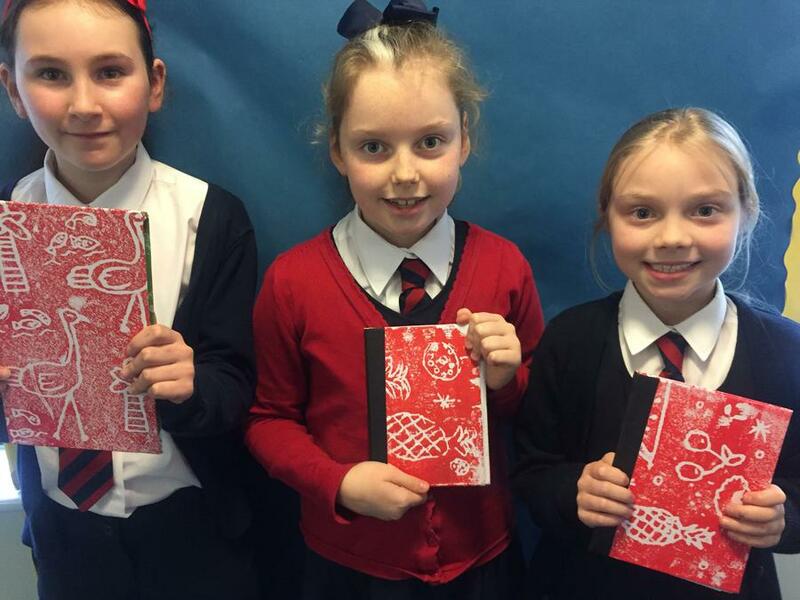 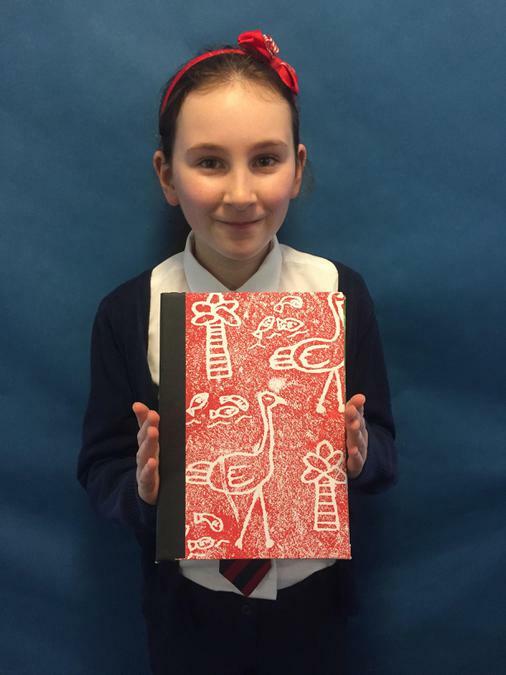 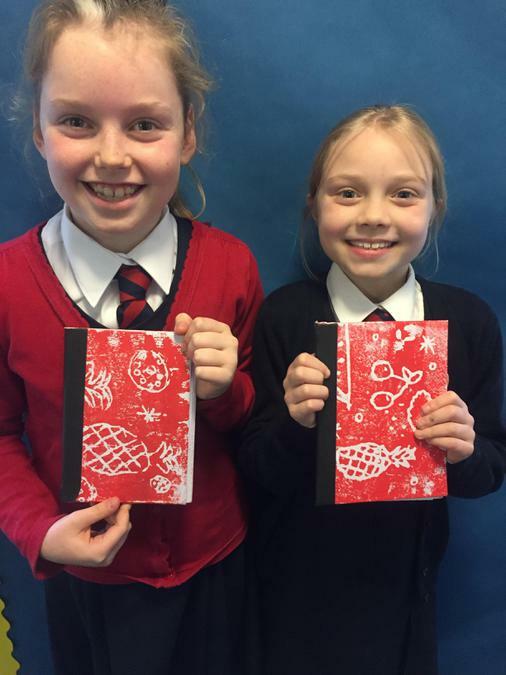 The children love recording their ideas in their art sketchbooks and they constantly review their progress. 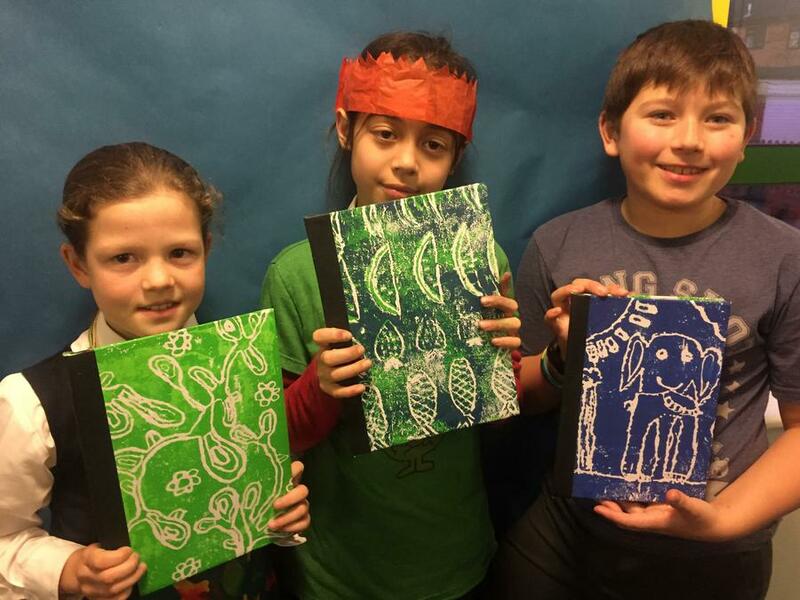 They learn to evaluate and analyse their own creative work using the language of art, craft and design. 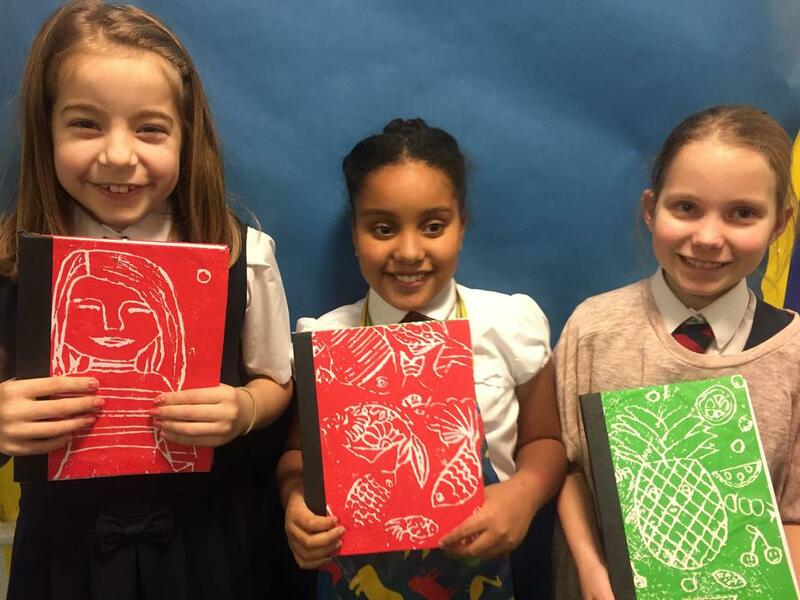 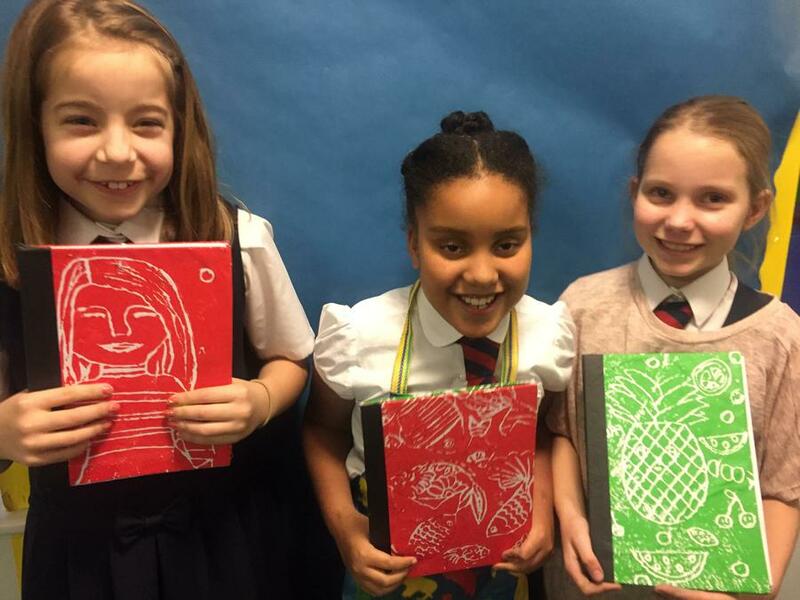 There are opportunities for children to display their artistic talents in the weekly Art club run by Mrs Cook, submission of work to the annual Chigwell Art and Design Exhibition and entries in to national art themed competitions such as the Royal Mail Postage Stamp competition.